It is a multi-campus, multi-disciplinary research academia that is accredited ‘A’ by NAAC and is ranked as one of the best research institutions in India. AVV continuously collaborates with top US universities including Ivy League universities and top European universities for regular student exchange programs and has emerged as one of the fastest growing institutions of higher learning in India. Courses Offered – B.tech, B.com., BBA, BBM, BCA, BA, M.tech, MBA, MCA, MS, M.SC, P.HD, Nursing, Pharmacy, Dentistry. Formerly branded as Manipal University, is a private research institute deemed to be university located in the university town of Manipal, Udupi, Karnataka, India. Manipal Academy of Higher Education has branch campuses in Dubai and Mangalore. It also has sister campuses in Sikkim and Jaipur. It is a member of the Association of Commonwealth Universities. 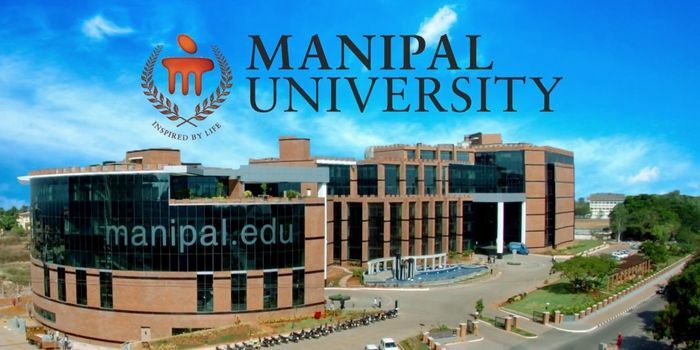 Courses Offered – Manipal Academy of Higher Education offers 218 programs in 19 disciplines. The programs are offered in the areas of Allied Health, Architecture, Basic & Advanced Sciences, Communication, Dentistry, Engineering, European Studies & Foreign Languages, Geopolitics & International Relations, Hospitality, Humanities, Information Sciences, Life Sciences, Management (MBA), Medicine, Natural Sciences, Nursing, Pharmacy, Public Health, and Regenerative Medicine. Formerly Vellore Engineering College is a private deemed university institute located in the outskirts of Vellore. 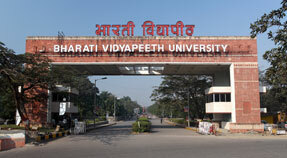 It has campuses in Vellore and Chennai (Tamil Nadu), Bhopal (Madhya Pradesh), and Amaravati(Andhra Pradesh), India. Research centres are part of the schools to encourage collaboration between the research and coursework areas and provide an opportunity for coursework students to participate in research projects. VIT organizes industrial workshops like Automotive Engineering, organized by ParaMek Technologies in GraVitas Fest. Courses Offered – VIT offers academic programs in Engineering, Technology, Applied Sciences, and Management. It offers 20 undergraduate programs, 34 postgraduate, four integrated MS courses, and four doctoral programs. VIT consolidated its disciplines into 10 Schools of Study with the addition of the VIT Law School at its Chennai campus. Symbiosis International University, officially Symbiosis International (Deemed University), is a deemed to be university located in Pune, India. 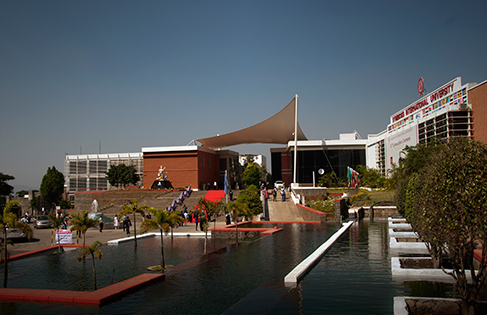 The university has 28 academic institutions spread over ten locations in Bangalore, Hyderabad, Nashik, Noida, and Pune. The university’s School for Liberal Arts is a member of the Alliance of Asian Liberal Arts Universities (AALAU). Courses Offered – At Present, the University is offering 91 academic programmes, which include 36 Post Graduate Degree programmes, 24 Under Graduate Degree programmes, 17 Post Graduate Diploma programmes,13 Diploma programmes, and 01 Doctoral programmes. It is a private deemed to be university. The University is under the management of the priests of the Catholic religious order, Carmelites of Mary Immaculate (CMI). The University has over 18,000 students and more than 800 faculty members. Courses Offered – Humanities, Social Sciences, Sciences, Law, Engineering, Business Administration, Commerce, and Management, Business Management, Computer Application, Hotel Management, Mass Communication, Social Work, Engineering and Tourism. JSS University is an institute of higher education deemed to be university and is part of JSS Mahavidyapeetha, which runs a variety of educational institutions. Courses Offered – JSS Academy of Higher Education & Research is focussed on medical and health-related studies, and comprises JSS Medical College, JSS Dental College and JSS College of Pharmacy at the main campus in Mysore as well as a second pharmacy college in Ootacamund, in the neighbouring state of Tamil Nadu. 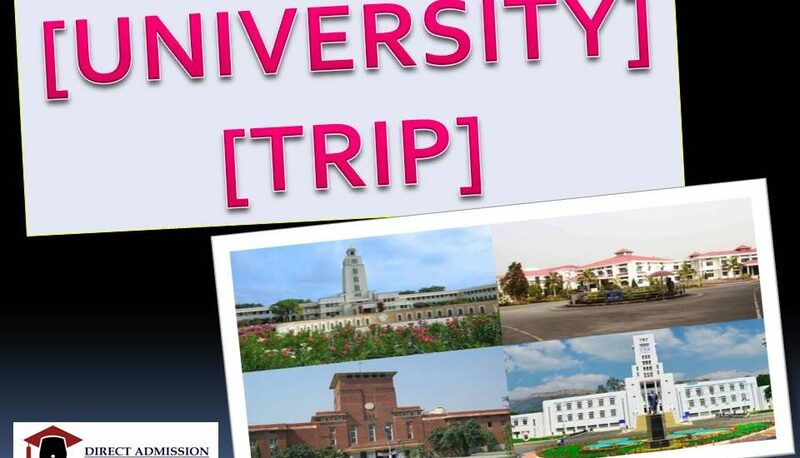 It is a Deemed University and a group of higher educational institutions. It was established in 1964 by Indian politician and educationist Patangrao Kadam. Bharati Vidyapeeth has campuses across the country at New Delhi, Navi Mumbai, Sangli, Pune, Solapur, Kolhapur, Karad, Satara, and Panchgani. Courses Offered – Medicine, Dentistry, Ayurveda, Homeopathy, Nursing, Pharmacy, Engineering, Management, Hotel Management, Catering Technology, Environment Science and Agriculture etc. Loyola College, Chennai is an autonomous Jesuit college of the University of Madras. It consistently ranks among the top five institutions in India for degree programmes in commerce, arts, natural sciences, and social sciences. 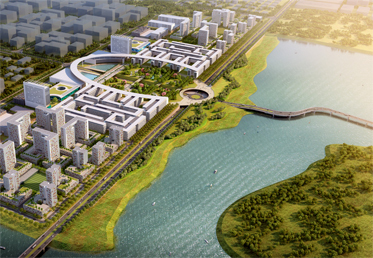 The college is on a 99-acre (400,000 m2) campus in the heart of Chennai, in Nungambakkam. Its tree-lined pathways, academic buildings, a steepled Gothic church which dates back to 1930, and separate fields for each sport, make it a landmark in the southern metropolis. Courses offered – The college offers courses at the undergraduate and postgraduate levels. The arts/humanities stream includes English, economics, commerce, history, Tamil and sociology. Science courses include physics, chemistry, botany, zoology, and computer science. Sri Ramaswamy Memorial Institute of Science and Technology, formerly known as SRM University, is a deemed university located in Chennai, Tamil Nadu, India. 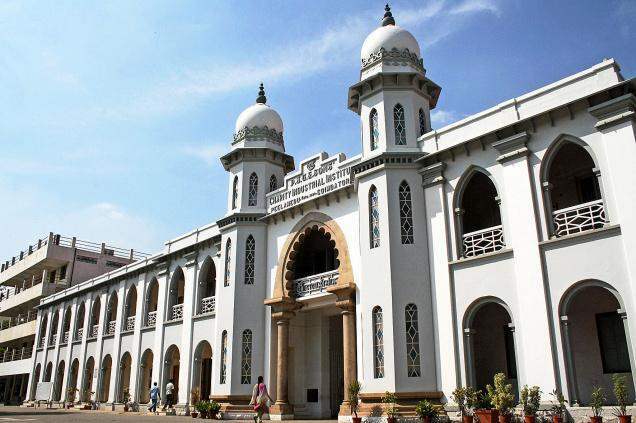 It was founded in 1985 as SRM Engineering College in Kattankulathur, under University of Madras. SRM University now has 8 campuses, 4 in Tamil Nadu — Kattankulathur, Ramapuram, Vadapalani, Tiruchchirappalli and others in Delhi NCR, Sonepat, Gangtok, and Amaravati. SRM Institute of Science and Technology is approved by the University Grants Commission and is accredited by the National Assessment and Accreditation Council (NAAC). NAAC has given it an overall A++ Grade. Some programs in SRM Institute of Science and Technology have accredited Accreditation Board accredits some programs in SRM Institute of Science and Technology. Courses offered – Provides degree in all the fields of education from Engineering, Medical, Management, Journalism, Biotechnology, Mass Communication, Commerce, Hotel Management, Law, Languages, Pure Science, Arts, Catering Management, Agriculture Sciences to Distance Learning Programmes. It is an autonomous, government aided, a private engineering college in Coimbatore, India. It is affiliated with Anna University. It is affiliated to PSG & Sons Charities Trust. Among the undergraduate and postgraduate programmes offered by the college, many are accredited by the National Board of Accreditation of the All India Council of Technical Education (AICTE). Being autonomous, the college frames its curricula, updates syllabus, introduces new courses and is empowered to administer its evaluation system. Courses offered – About 48 full-time and part-time programs in science, engineering, and management at undergraduate and postgraduate levels by the 11 engineering and technology, computer applications, management sciences, basic sciences and humanities departments. The institute offers three 5-year integrated sandwich engineering courses which combine classroom coaching with industrial training, one of the few in the country to offer such a course. Shiv Nadar University (or SNU) is a private interdisciplinary research university founded in Dadri, Uttar Pradesh in India. It was founded as part of a series of initiatives launched by the Shiv Nadar Foundation, a private philanthropic foundation funded by Shiv Nadar, founder, and chairman of HCL. Courses Offered – The University has 17 departments across 5 schools.